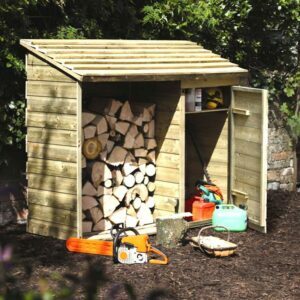 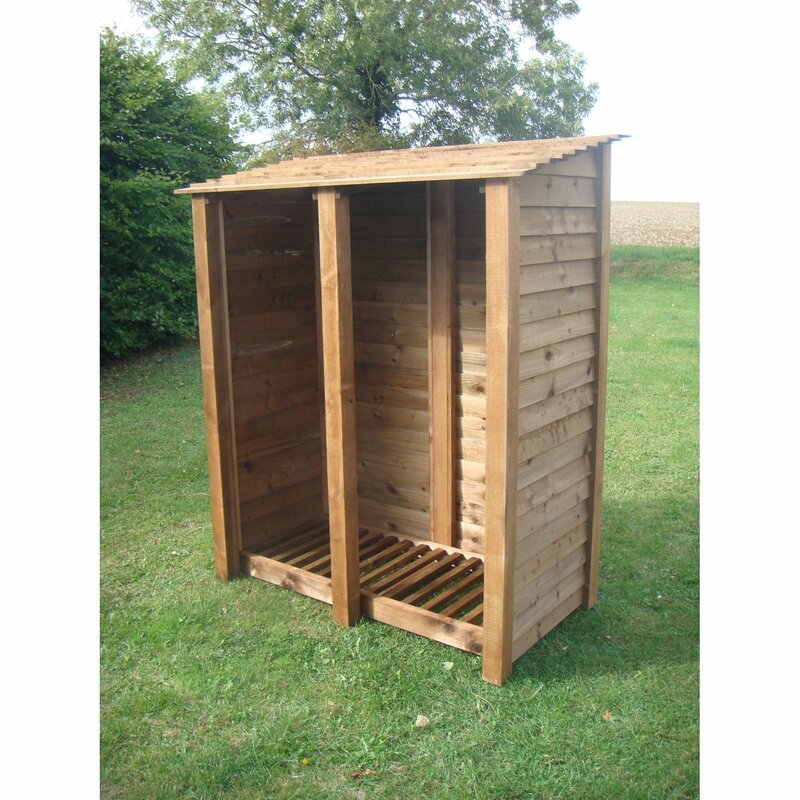 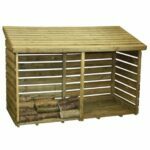 A good size log store that also incorporates a tool shed. 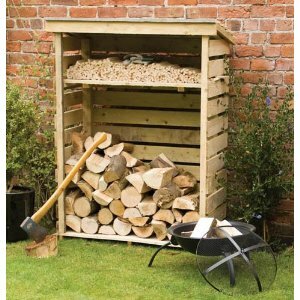 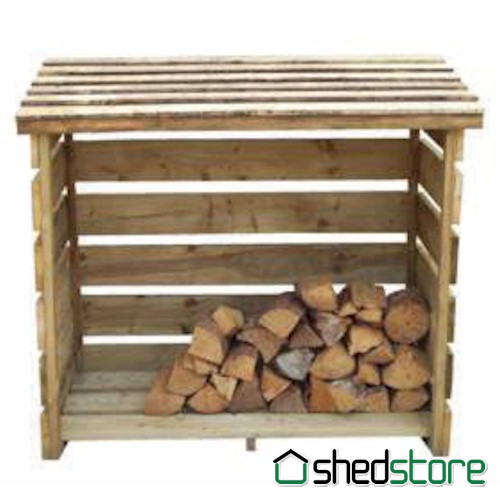 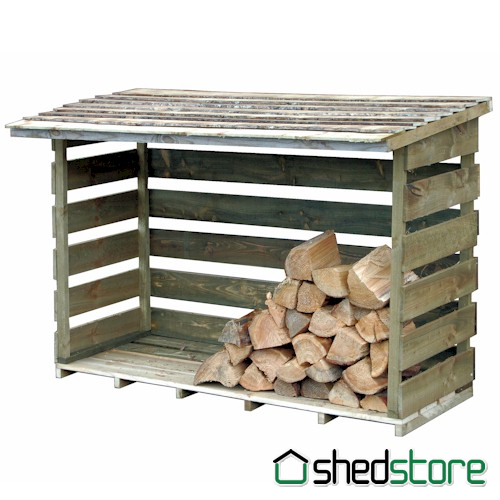 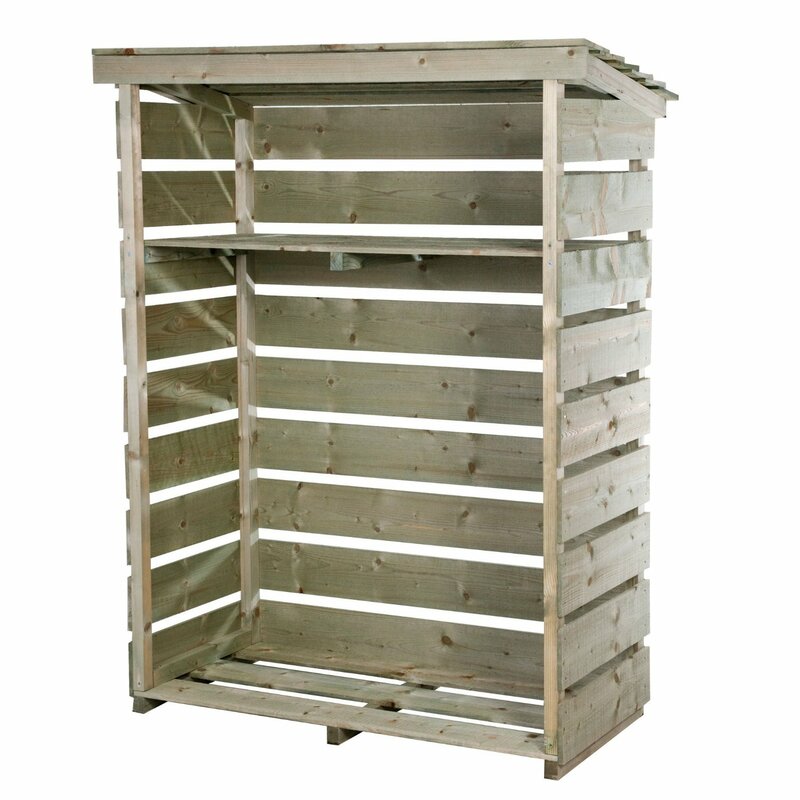 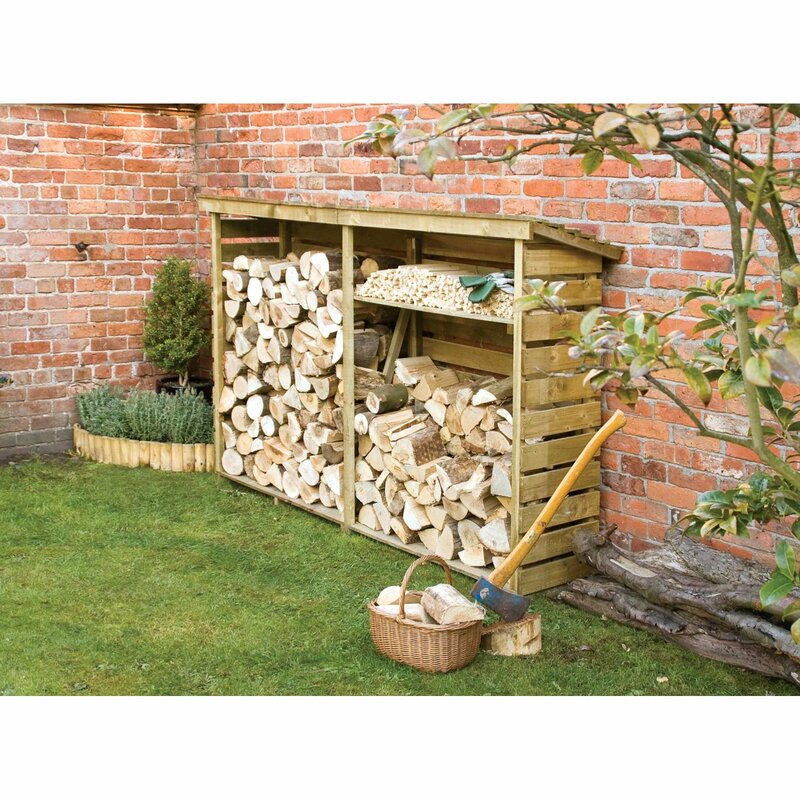 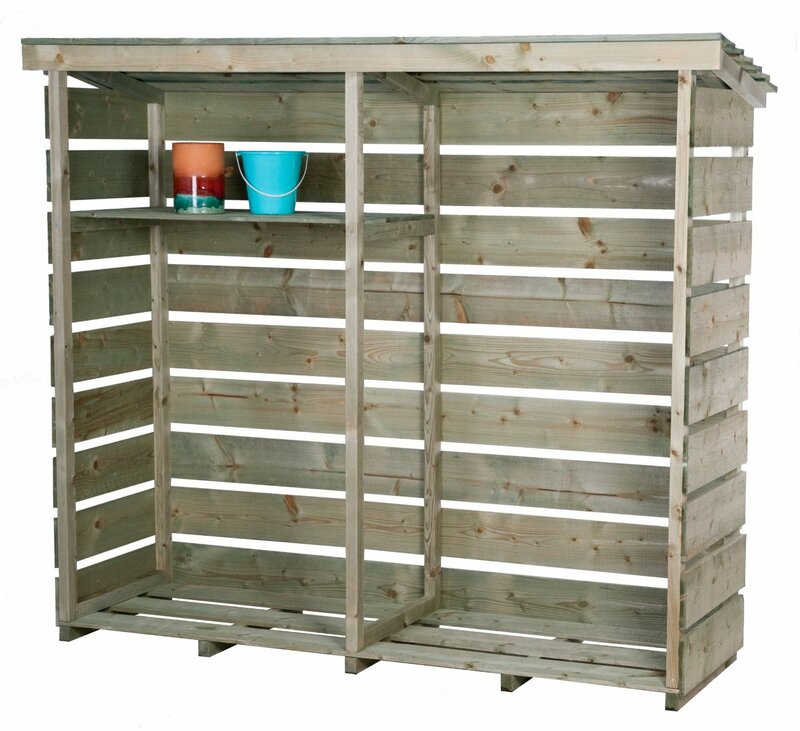 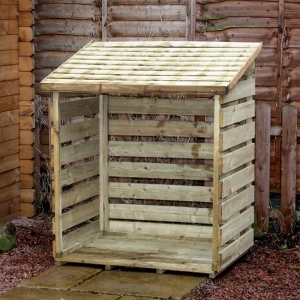 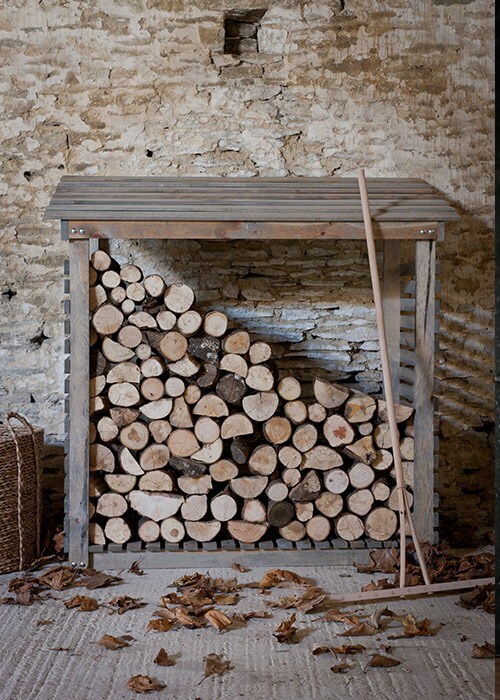 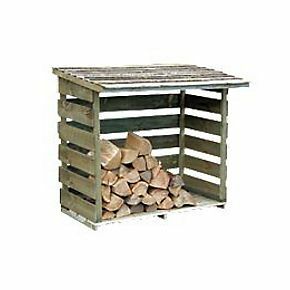 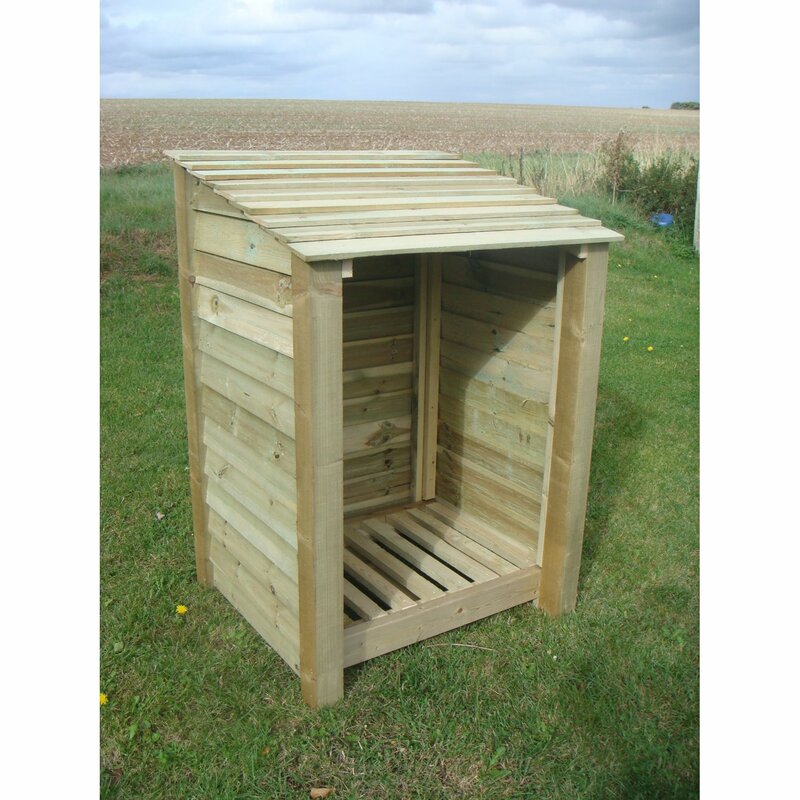 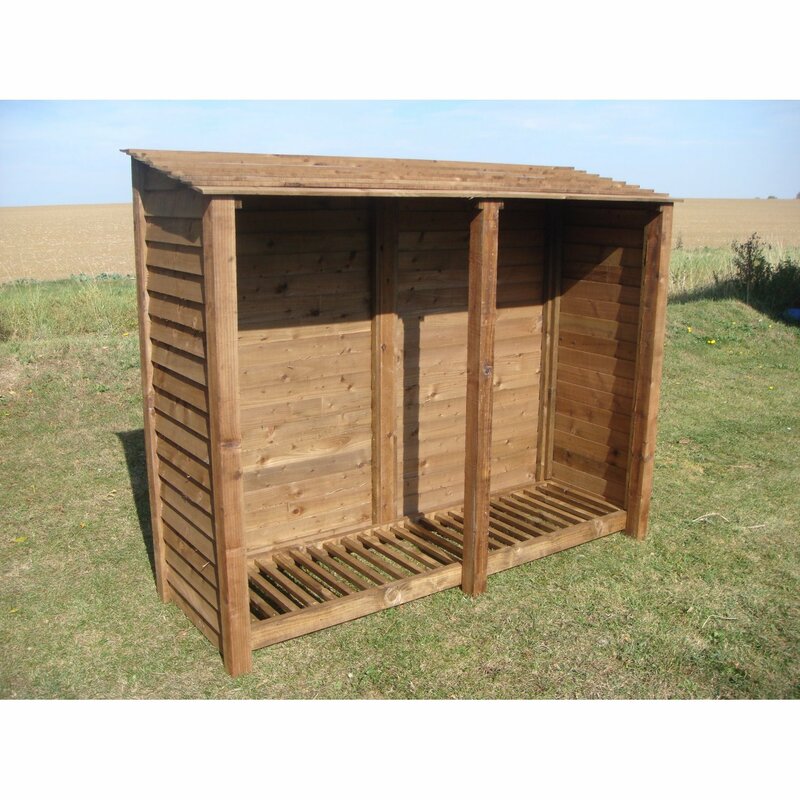 A practical addition to any garden, with lots of storage options. 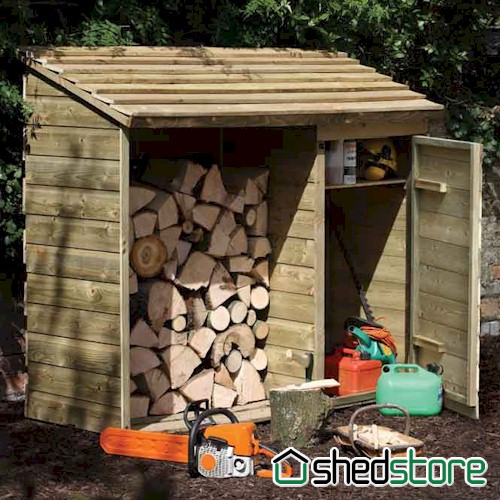 Large wood storage shed and tool store. 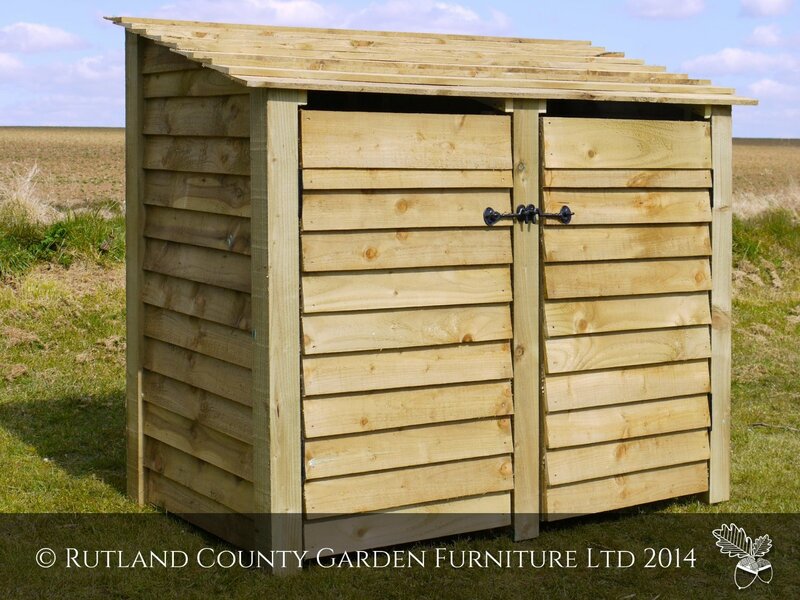 Sturdy, practical and looks good. 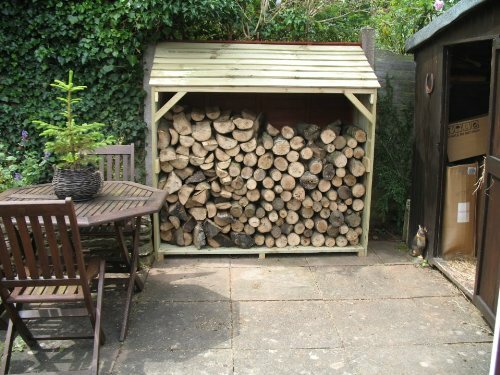 The finish of the wood is quite rough, but overall, good value. 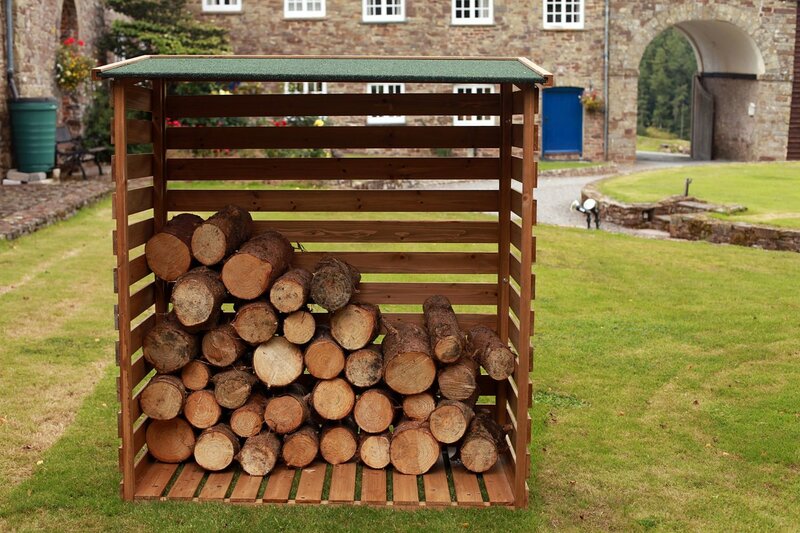 Really easy to put together.